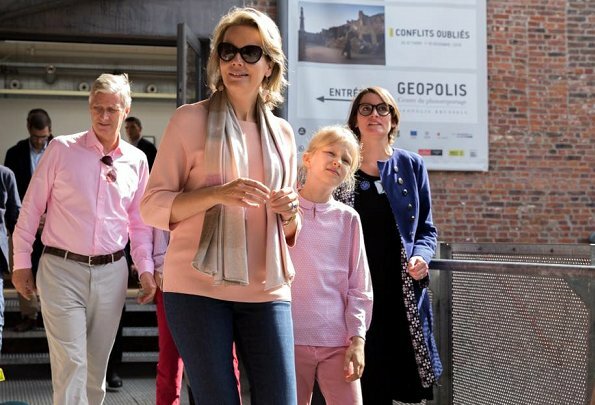 King Philippe, Queen Mathilde, Prince Emmanuel and Princess Eleonore of Belgium attended 2018 Car Free Sunday event in Brussels on September 16, 2018. 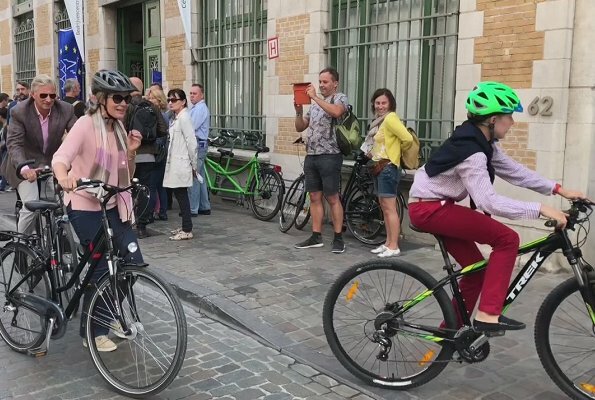 A Sunday event aiming not to use cars or other motor vehicles on that day is held country-wide in many cities and towns in Belgium. Only urgent services, vehicles of public interest and persons with a pass can circulate in the zones where car traffic is forbidden. 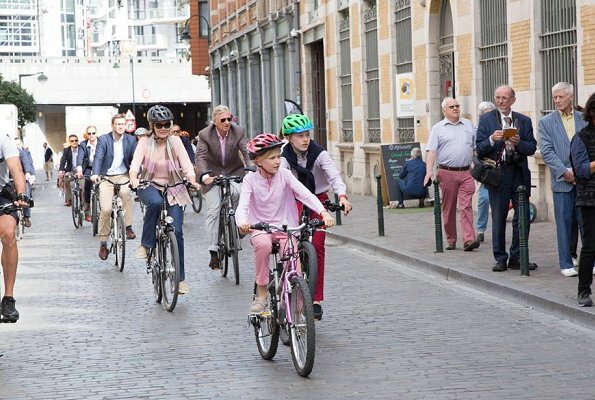 During the Car Free Sunday, lots of events take place in Brussels. 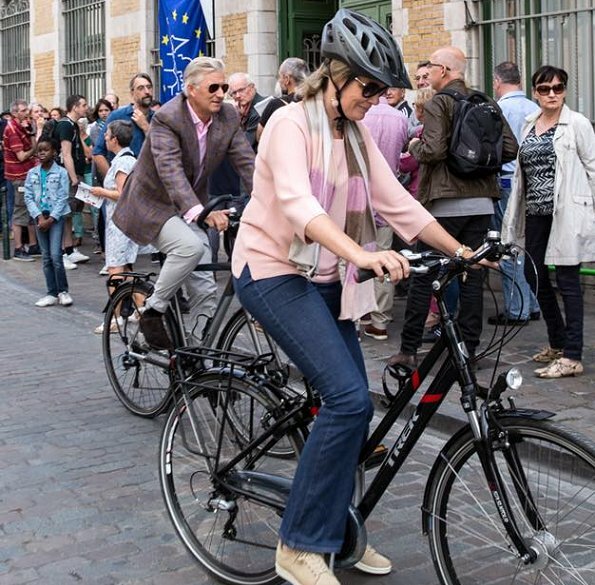 Car free Sunday, how nice the Family is together on bikes. Everyone seems to enjoy the day in casual clothing . Everyone looks good.